Exploring Creativity As A Spiritual Path To Peace. 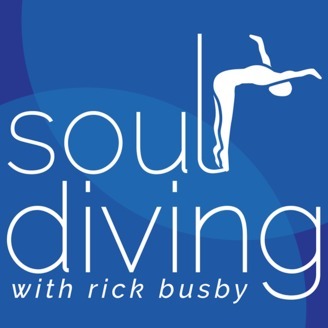 In this debut episode of the Soul Diving with Rick Busby podcast, titled “My Favorite Word Is Peace,” we talk about war and peace, both within our own selves and in the world. 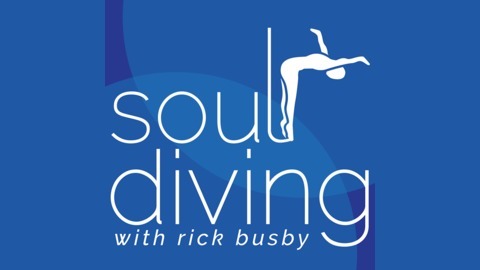 Along the way, we learn that we may not always be able to change the external world, but we can always change … Continue reading"Soul Diving EP 001: My Favorite Word Is Peace"